Welcome to Wags, Whiskers & Whinnies! 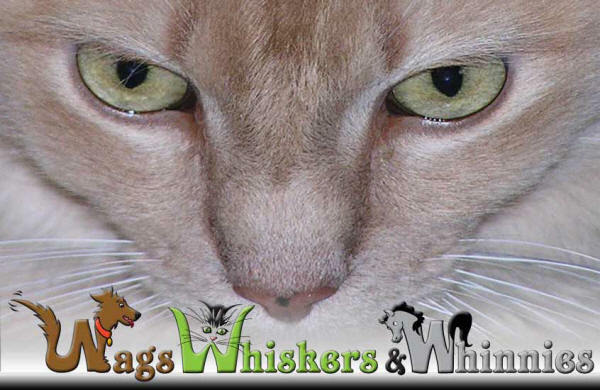 Wags, Whiskers and Whinnies is an In Home Pet Care Service that provides dog, cat, small animal and horse care, when you can't be there. I will provide loving care while your pampered pet(s) stay in their own home. Your pet(s) will follow their customary routine, avoid the stress of an unfamiliar place, and receive personal attention. 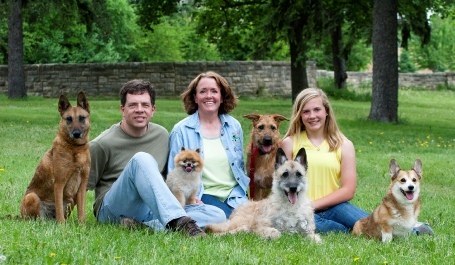 When you choose Wags, Whiskers & Whinnies, your pet(s) will be cared for as if they were my own. Since Wags, Whiskers and Whinnies is fully insured, you will be able to go away feeling confident that your pets and home will be in reliable, safe hands.